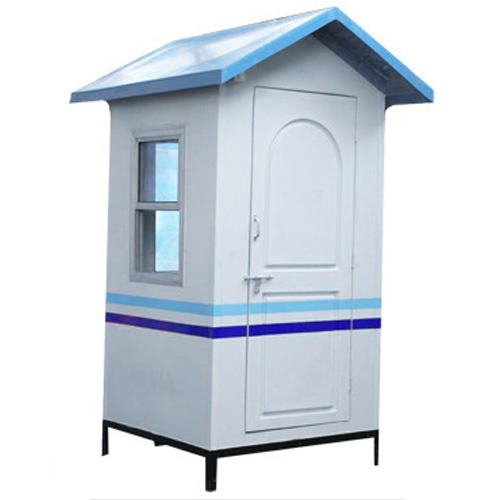 Offering you a complete choice of products which include waterproof security guard cabins. 1.Vandal resistant, Specially anti-steal screw cap can be only disassembled by professional tool. 2.Humanistic design ,Edge passivation treatment, more safety. 5 years won’t fade,matched with surrounding. Looking for “Waterproof Security Guard Cabins”?